Your eLearning event is fast approaching and there are still some spots left on your signup sheet. But how can you market your seminar, workshop, or webinar on a limited budget? In this article, I'll share 7 tips to post a successful eLearning event through the eLearning Industry. eLearning professionals are a busy bunch. Even if we have marketing experience, we usually don’t have the time to promote an upcoming eLearning event. 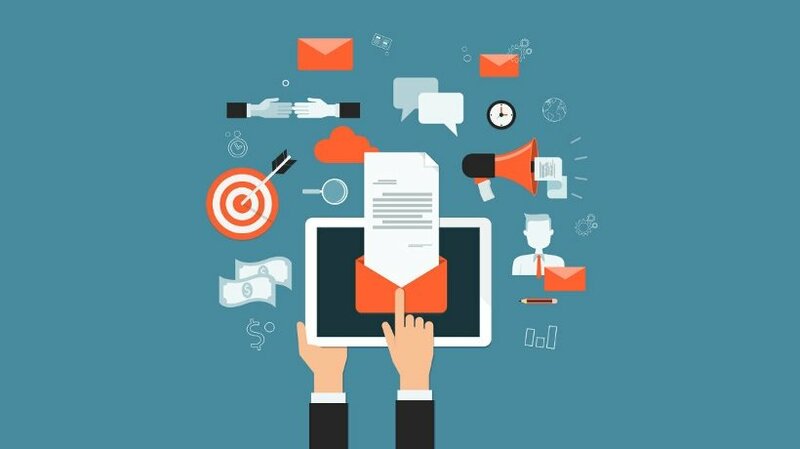 Fortunately, the eLearning Industry offers eLearning event marketing services to help you make your next function a resounding success. Here is a 7-step walkthrough to post successful eLearning events so that you can focus on your hosting duties. Your marketing timeline depends on the nature of your eLearning event, its location, and RSVP deadlines. eLearning events that will be hosted in physical locations require advanced notice. This is to give attendees enough time to make travel arrangements and adjust their schedules. Therefore, you may need to promote your eLearning event weeks, if not months, before the function. However, online eLearning events are usually easier to plan for and require less notice. The goal is to give attendees plenty of warning so that they can make it to the eLearning event. But avoid posting too early, as they may forget about it and completely miss the RSVP cutoff. Double check the submission guidelines to ensure that your eLearning event meets the requirements. For example, certain topics are prohibited and will NOT be considered for publication. You can view the editorial and submission policy guidelines for all eLearning Industry submissions including eLearning event announcements and press releases. This helps to avoid any delays so that you can market your eLearning event as soon as possible. Your eLearning event not only increases attendance, but enhances your online presence. Integrate SEO keywords and links to drive traffic to your site, blog, and social media pages. There are a variety of keyword tools to help you identify targeted words and phrases for your eLearning event. You can also include multimedia to make it more engaging, such as image and promo videos. For examples, photos from past eLearning events that highlight the benefits of attending your function. The editorial team does NOT proofread, revise, or fact-check eLearning event announcements. However, we do review all materials to ensure that they meet the requirements. As such, you must edit your eLearning event before you submit it to the site. Ensure that it is free of grammar or spelling errors, and that all links are active. Obtain authorization for quotes and properly cite facts and statistical data. 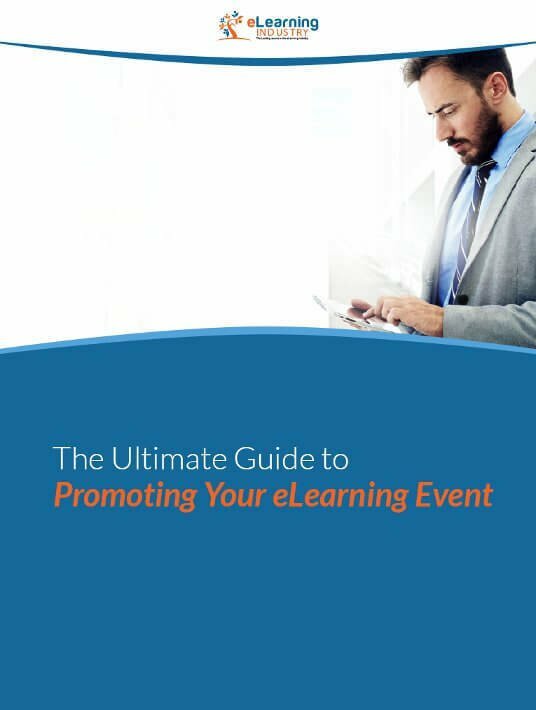 If your eLearning event isn't mentioned above, please contact the Marketing Team to see if it still qualifies for our eLearning event services. Include your name, email address, website URL, and phone number. In some instances, our Event Marketing Team may need to contact you for more information. You should also include separate contact info for attendees. For example, you include your social media page or blog so that they can learn more about the eLearning event. Make certain that the contact person is going to be available at the time of publication. They must be able to answer questions and address concerns in a timely manner. You are more than welcome to embed links in your eLearning event. However, they must contain the proper extensions. This includes jpeg, png, gif, tiff, bmp, pdf, doc*,xl*, ps, rtf, ppt, mpeg, mp3, and mov formats. Refrain from using HTML tags, tables, line breaks, and other special formatting characters. In addition, avoid overstuffing your content with links and keywords. eLearning event announcements should contain a maximum of 2 links and 1 keyword for every 100 words. Be specific about the nature of your eLearning event and how attendees can reserve their spot. Direct them to the event website where they can find out about the benefits and guest speakers. You should also mention important deadlines, such as the registration cutoff. Lastly, include a call to action that prompts readers to visit to sign up or receive additional perks. Include your social media links to encourage readers to share the eLearning event with their network. Pair this with a social media marketing campaign to maximize your exposure. For example, hold a Facebook contest or share promo videos on Instagram. You can even start an attendee group or forum to build excitement. Follow these tips to post an eLearning event and reach over 500,000 readers every month. Let our marketing team spread the word and make your next eLearning event a success. That gives you time to tackle the rest of your to-do list. Are you ready to submit your eLearning event? Take a moment to visit our Event Marketing Services page and learn more about the benefits and packages that are available. We look forward to hearing from you!